C9 Overwatch has become one of the biggest memes in the game. Its applications range wildly from the average gold ranked match to the biggest stages in the Overwatch League. But what does it mean? Here's everything you need to know about pulling a Cloud9. 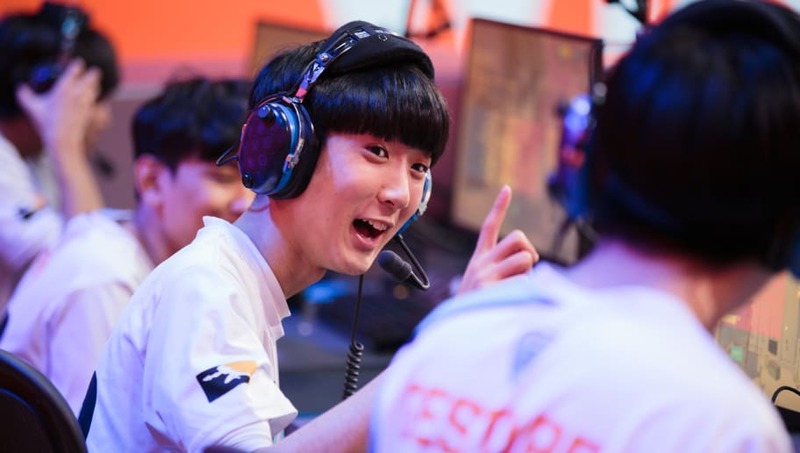 The Cloud9 Overwatch meme came into ​being before the Overwatch League played its first match, back when the South Korean APEX OGN tournament series was the ultimate in Overwatch competition. Though Cloud9 owns the London Spitfire now, at the time they fielded a different roster altogether under the C9 branding. In APEX Season 2, Cloud9 went up against the Korean squad Afreeca Freecs Blue. In the second match of the series, Cloud9 and AF Blue met on Lijiang Tower for a control battle. The first map went to Cloud9, but the team's success didn't last. Despite managing to pull AF Blue off the point in map 2, Cloud9 failed to put a body on the point, letting AF Blue win by default. That exact scenario repeated in the following map, when Cloud9 blew a successful flank by once again stepping off the point, letting AF Blue take the match without forcing an overtime. This habit of over-aggressive pushes that leave the point behind and result in a loss by default became known as a Cloud9, or C9. The trend has appeared in several Overwatch League, and remains alive and well.